Onboard safety is one of the primary concerns for those who race super yachts as well as for the growing number of entities that organize regattas. RACING SAFETY MANUAL – A MUST READ! Onboard safety is one of the primary concerns for those who race superyachts and for the growing number of entities that organize regattas. Unfortunately, injuries do occur, even with some of the more experienced, seasoned racing programs. 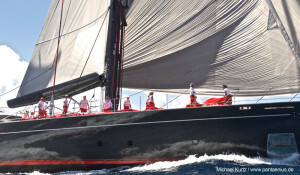 It was in fact a very serious onboard injury that spurred the preliminary discussions that ultimately led to the formation of the Superyacht Racing Association in May of 2011. The many challenges associated with keeping the yacht, crew and guests safe while racing can be daunting. 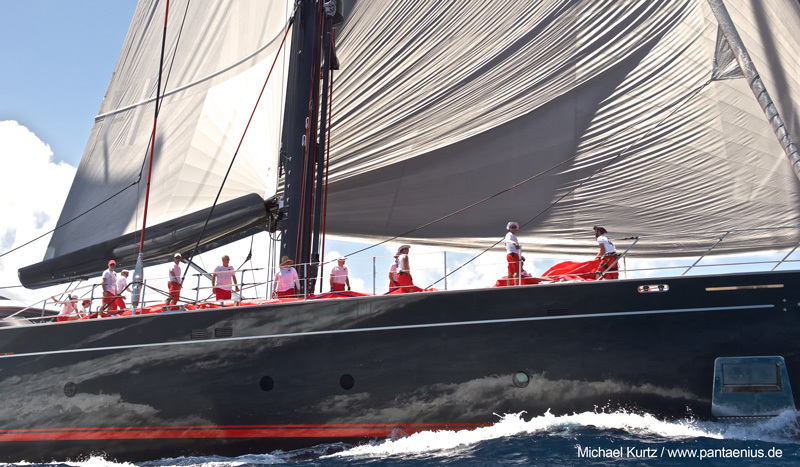 Even on those performance oriented superyachts that are specifically designed to race, the loads are enormous and the issues far more complex than one would find on smaller racing boats. To read more please download the manual below.